Located in the mid-Caribbean, directly south of Cuba, is one of the best tourist locations in the Caribbean. 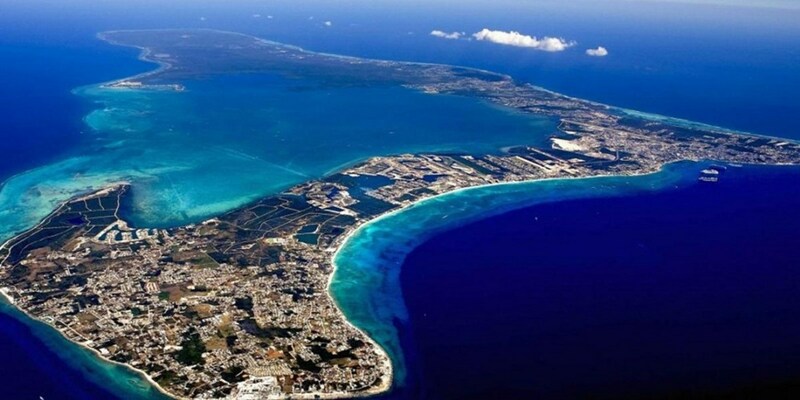 The three island group that you will find there is the Cayman Islands. These islands were first named Los Lagartos (or large lizards) which over time became the Caymans (the indigenous word for the saltwater crocodiles that live in the area). The primary island, Grand Cayman, makes up almost 3/4 of the total land mass of the island group and is home to the capital, George Town. This island remains a territory of the United Kingdom and has all of the old colonial British Island feel. 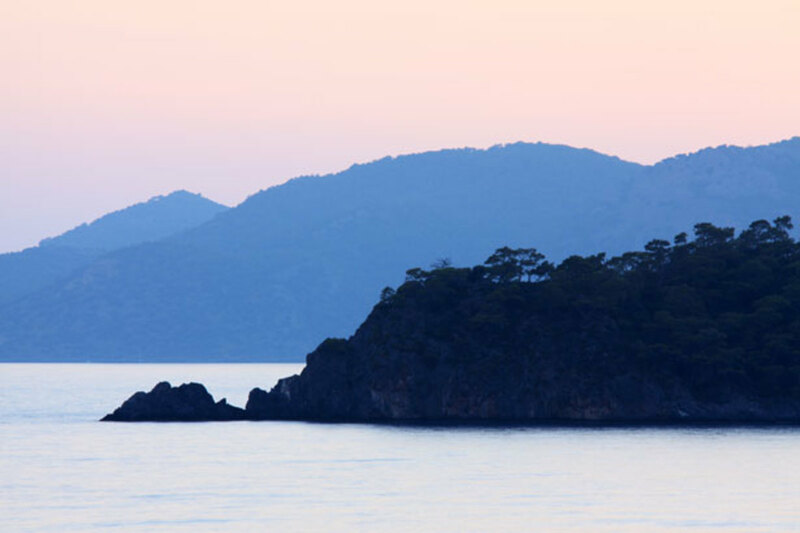 There are attractions on these islands that are both scenic and historic. You can experience the culture of this island territory, and then go experience the wildlife that was here for centuries before. Below we will look at five things you can do to make your trip to Grand Cayman the most memorable it can be. 1. In a Word, Rum! There a many places in the Caribbean that you can go and experience great rum, but Grand Cayman is among the best. Although there are many things these islands are known for, rum is not only one of the most fun, it is also one of the most prevalent on Grand Cayman. Whether you are cruising or fly into the island, there are many different areas in which you can experience the local flavor. Grand Cayman has multiple rum shops on the island, from George Town to the far north end of Seven Mile Beach in which you can sample rums, purchase or have them shipped back home. There are also about as many flavors of rum cake to eat on the island as people. These make excellent gifts to bring back as well as something to eat while out on the beach. Many of these shops for rum or rum cakes are spread all over the island, so you can definitely experience this treat no matter what part of the island you are heading to for your excursion. One of the rums made on the island is the Seven Fathoms Premium Rum. Made by Cayman Distilleries, this rum is aged underwater at 42 ft deep (7 fathoms) and is a must for anyone who likes rum. They offer tours at the distillery, but they will not tell you the top-secret location of their underwater aging location. 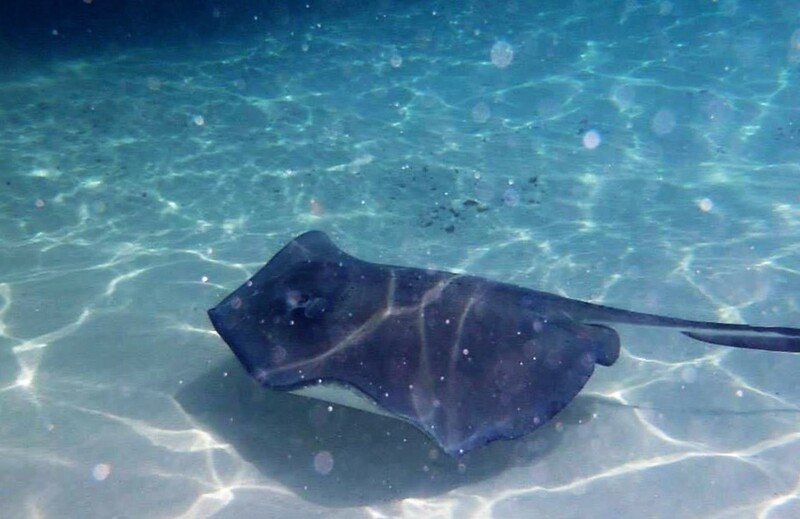 Some of the fastest selling excursions on Grand Cayman involve snorkeling and swimming with stingrays. Although the Caribbean waters can be cool in the winter, they are comfortable enough for swimming year round. Also, the clarity of the water around the Cayman Islands is immaculate, allowing you to see quite a distance under water. One of the most visited sites for this activity is Stingray City, a beach where stingrays are known for visiting in numbers. Here you can feed and even pet the stingrays, swim around them and also take in all the other sea life. You can book these trips to simply take you to the nearby beach or to actually include a ride on a boat or catamaran. Often these trips will include breakfast or lunch, but some may take you to an area that has food stands nearby. Either way, all of them will have island drinks handy, snorkeling equipment available to rent, and plenty of good times at the ready. Although not always easy to fit in while off ship from a cruise, a Sunset Cruise is a big hit for romance and family alike. 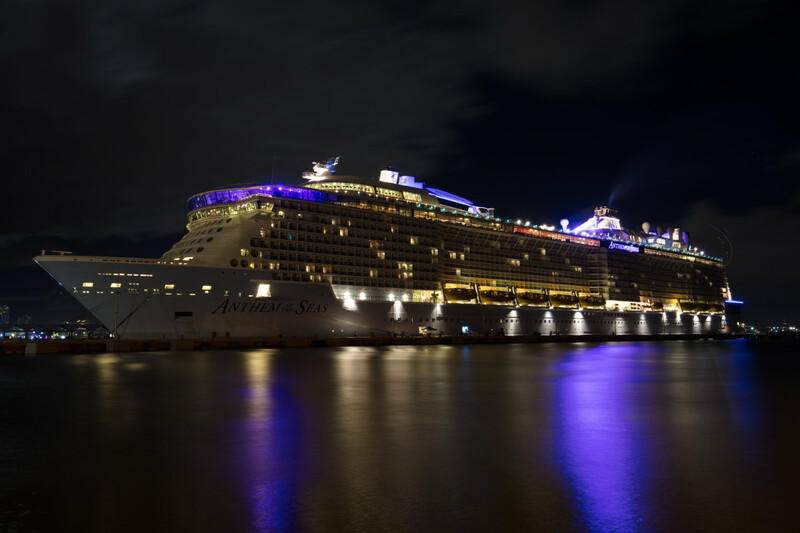 Since some of the cruises to Grand Cayman do not require you to be back on the ship until 11 pm or so, you may want to consider this as one of your excursions while visiting. Many of these sunset cruises only last a couple hours, so know what time you have to be on the cruise ship and plan accordingly. 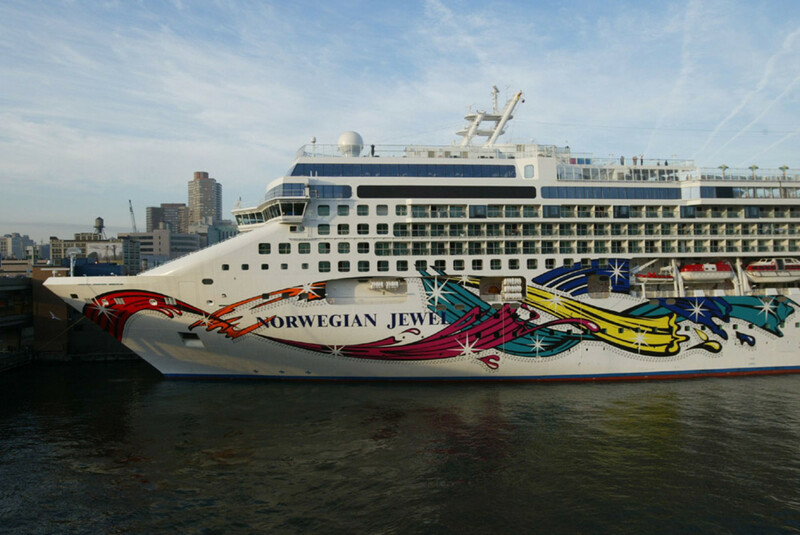 Some of these cruises are short and simply include drinks while on board a boat or large catamaran. Others, however may include dinner while out on the water, an evening swim or even snorkeling over certain underwater attractions. The main concern when planning to take one of these excursions is knowing how far from the port you will be when it finishes. If you can find one near the port area you should be good to go. The Cayman Turtle Centre is a definite must for anyone who wants to experience turtles and other marine wildlife. Located on the northwest tip of the island, this place offers touch tanks where you can hold a baby sea turtle, breeding ponds where you can see adults, a lagoon where you can see saltwater crocodiles, a swimming area for you and you family to cool off, as well as butterflies, an aviary, and much, much more. While there are excursions allowing you 2 to 4 hours at this location before you move to see the rest of the island, it is definitely easy to see how someone could spend the whole day here. It is a must for any young family visiting the Cayman Islands. Have You Been To Other Islands In The Caribbean? While some visitors may choose to only do one or two excursions, visiting just a couple of this islands attractions before heading back to their cruise ship, it is definitely possible to do it all. There are a few excursion packages out there that will take you on a scenic/historic tour of the island, allow an hour at the Turtle Centre, have time for petting stingrays and snorkeling, and still leave time to add another excursion to finish the day off riding horses on the beach. Yes. I said riding a horse on the beach. You can to a 2 to 4 hour excursion, viewing the scenic Grand Cayman beaches from horseback. To top it off, if you choose, you can take the saddle off and ride the horse while it goes for a swim.